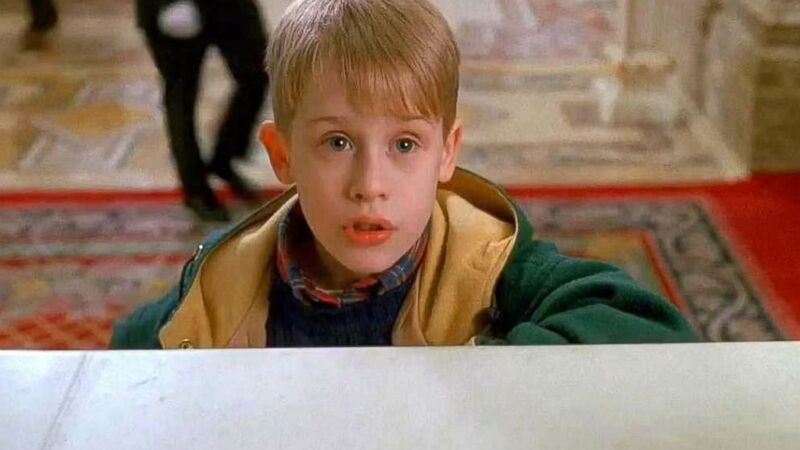 It’s been 25 years since the release of “Home Alone 2: Lost in New York.” To celebrate, the Plaza Hotel, which plays a prominent role in the film, is offering a package that allows guests to live it up like Kevin McAllister. Rates start at $895, only slightly less than the $967 Kevin spent on room service during his stay. Included in the package is an “over-the-top” ice cream sundae from room service, just like the one Kevin had in the film. The hotel concierge will also arrange for guests to experience quintessential New York sights, like the Empire State Building, Wollman Rink and a limo trip through the city. Not included: visit with the pigeon lady or guest appearances from Donald Trump.